A big THANK YOU to all our customers who made our 2016 season a wonderful season! We are now booking Landscaping & Deck projects for the 2017 Season! Our Reputation is everything! We stand for Trust and are a Accredited Business with the Better Business Bureau (BBB)! 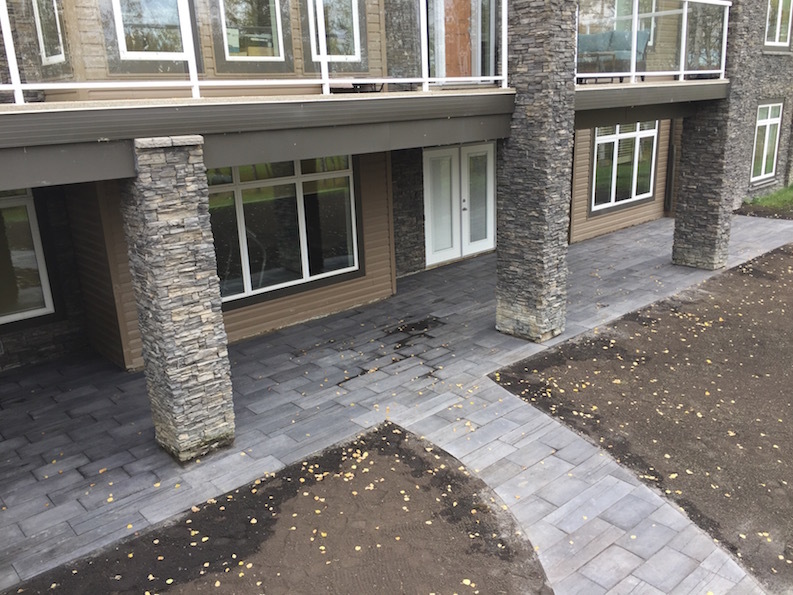 It is our pleasure to offer high quality & professional landscaping in and around Leduc. 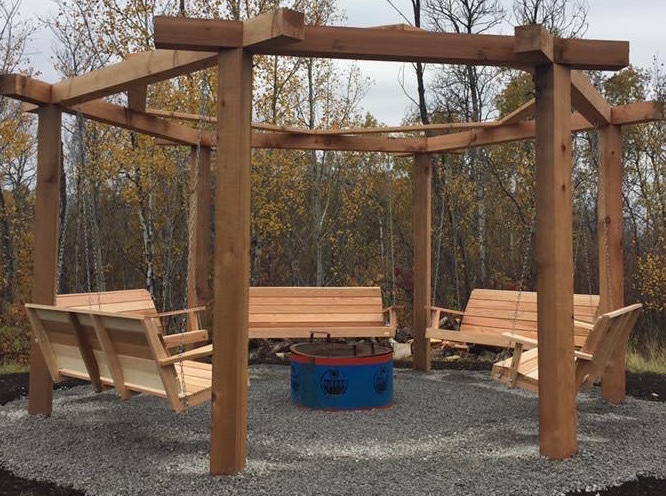 By working hand-in-hand with our customers, we strive to create your ideal outdoor living environment. Our projects range from renovations of existing landscapes to new installation using quality materials. Our goal is to create an inviting outdoor space where you can enjoy the company of friends and family with pride. We ensure your complete satisfaction by working in a methodical manner and paying attention to the slightest details. 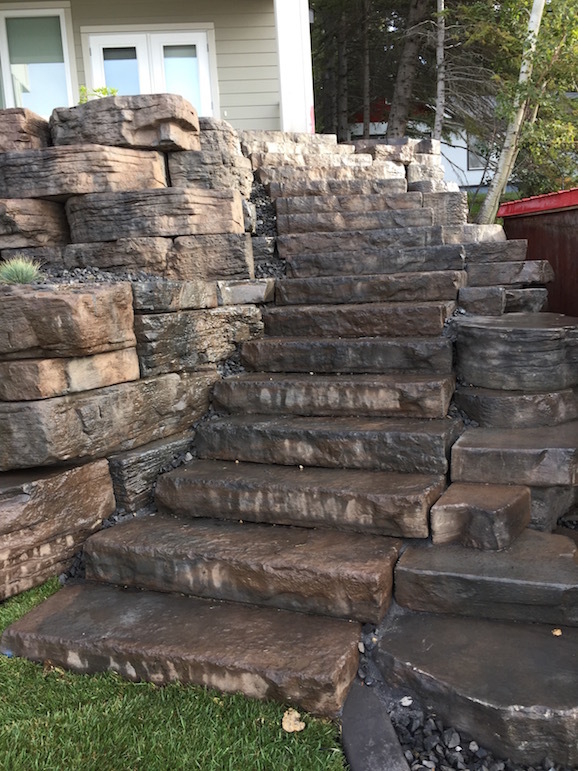 Contact Us so we can deliver a superior landscape creation that is based on your lifestyle, personal tastes and budget. Come visit us on Facebook!